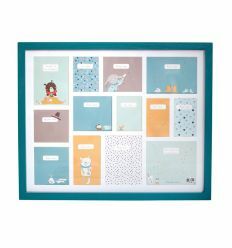 From "Les Jolis trop Beaux" collection by Moulin Roty, wooden frame for the first year of your baby: from birth to the first birthday, there are 13 illustrations to replace each month by a photo. 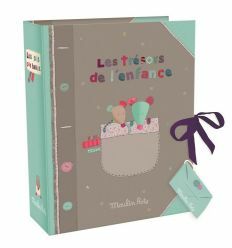 From "Il Etait une Fois" collection by Moulin Roty, wooden frame for the first year of your baby: from birth to the first birthday, there are 13 illustrations to replace each month by a photo. 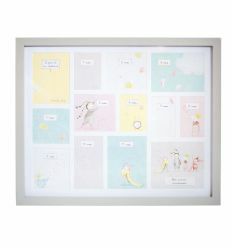 From "Les Petits Dodos" by Moulin Roty, wooden frame for the first year of your baby: from birth to the first birthday, there are 13 illustrations to replace each month by a photo. 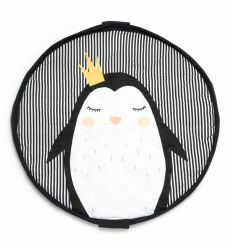 Minene, activity mat, soft and colorful, with beautiful blue circle. This mat is made of 100% cotton canvas surface and water resistant backing, it's an indispensable accessory for pic-nic or at the park with your baby. Also practical at home to lern to crawl. 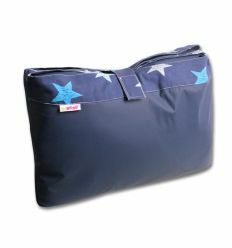 By Minene, an activity play mat (pink, light blue or blue jeans) with a difference: it's 3 in 1. Transform the baby mat, with zips and velcro, into a safe playpen for your newborn (0-12 months) and when the baby grows, it become a mini sofà (1-4 years). 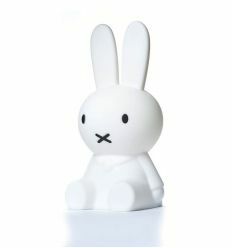 From Dutch design studio Mr. Maria, Miffy "My First Light". 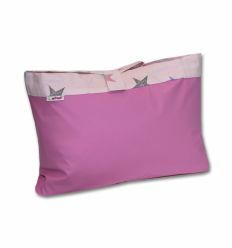 A mini-icon of style, soft to the touch, a special compagnon to cuddle during the night. Lightweight and rechargeable, it is also ideal for traveling. 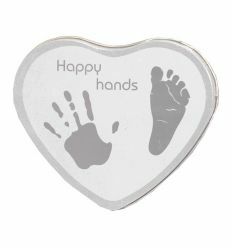 With the Happy Hands Hearts (silver) you can easily make a long lasting handprint and create a great souvenir for yourself or a personal gift for someone very special! 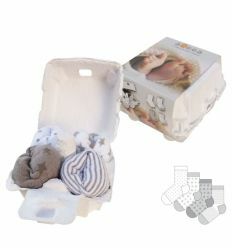 By Xplorys, 4 pairs of baby socks, white and grey, in a egg carton gift box. 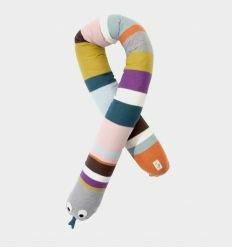 A sweet and original gift idea for 0-12 months. Bambam's set of lovely boxes to store special memories of your baby: first tooth, curl and small treasures. 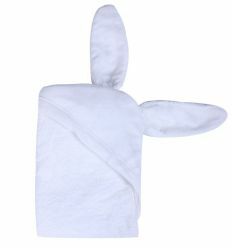 Minene's innovative towel (white) with funny bunny ears on the hooded. Designed to fasten around mom's neck like an apron, so she had hands free for bathing and cuddling while drying her baby. 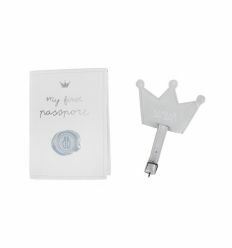 The towel comes in a pratical reusable pouch in piqué. 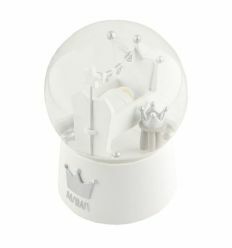 BamBam Snowglobe Cake is the perfect gift for a newborn baby. Wind up the key on the bottom of the globe to play a relaxing lullaby. 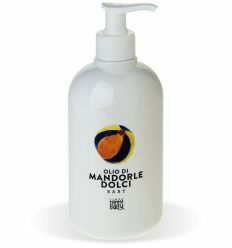 From Linea Mamma Baby, a brand by Olcelli Farmaceutici, four products for baby-care includes into a a practical pouch. 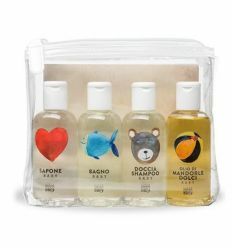 The mini vials are perfect for nursery bag or for the first air travel. 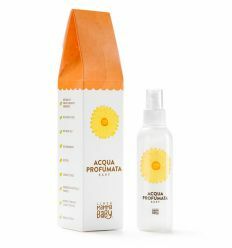 This is a gift eco-friendly and perfect from birth! 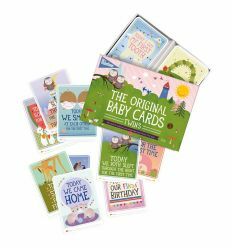 Milestone Baby Cards are an amazing idea to capture and remember the first special moments of the first year of your baby: the first smile, sit or walk... Simply fill in the date and take a picture of you baby together with the card. Your baby pictures will be truly unforgettable. Mirestone Baby Cards are a new trend reported by moms and bloggers. 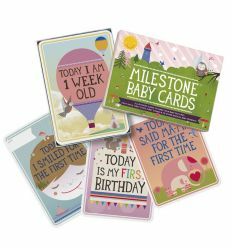 Milestone Baby Cards are an amazing idea to capture and remember the first special moments of the first year of your babies: the first smile, sit or walk... Simply fill in the date and take a picture of you babies together with the card. Your baby pictures will be truly unforgettable. 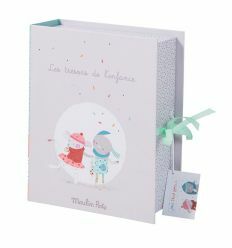 Mirestone Baby Cards are a new trend reported by moms and bloggers. From Moulin Roty, birth souvenir box Les Jolis trop Beaux. 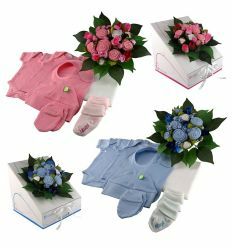 An original box with small drawers to keep the precious memories of your baby and a large pocket for family pictures. An original gift! From Moulin Roty, birth souvenir box Les Jolis pas Beaux. 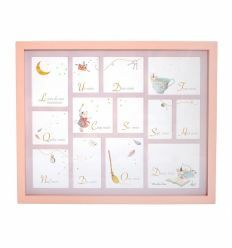 An original box with small drawers to keep the precious memories of your baby and a large pocket for family pictures. An original gift!